VUE Audiotechnik will be exhibiting this year at the 17th annual sound:check Xpo in Mexico City. sound:check is an international trade show which attracts musicians, DJs, decision-makers and technical experts from all over the world. The show will focus on the innovative products and services which will help in the growth of the music industry. The importance and value of live and installed sound will be highlighted and will draw the attention of the eminent experts related to the audio industry. VUE’s head of Business Development in Latin America, Jerry Colmenero, will be at the VUE stand P37 & P38, along with VUE Chief Operations Officer, Sara Elliott. 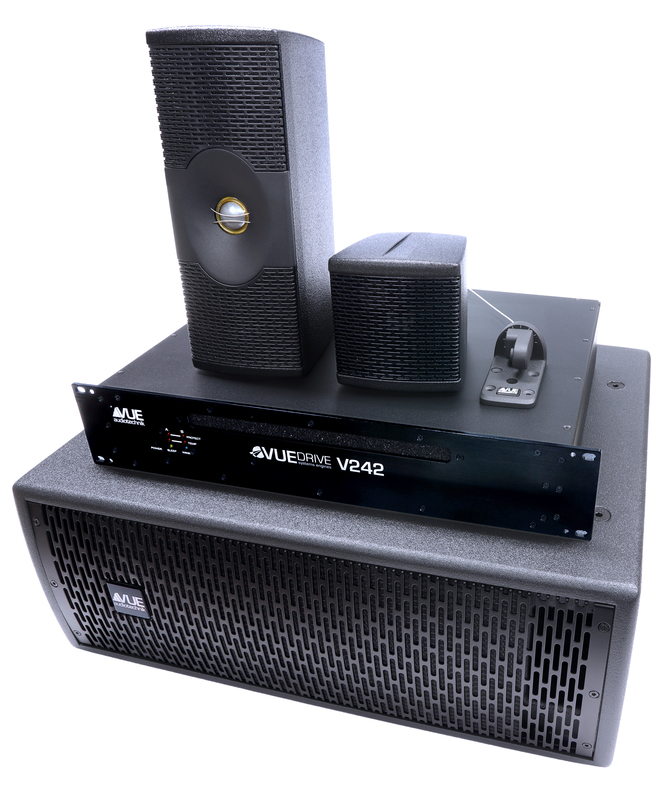 Featuring their latest technological advancements, VUE will showcase their al-class Acoustic Linearity Line Array Systems and h-class Ultra Fidelity Powered Systems. True to VUE’s reputation for resetting the performance benchmark in each category it competes, VUE’s stand will also feature the integrator-optimized audiophile-quality e-Class at sound:check.